Does Colorado Have Dram Shop Laws? - Christian A. Schwaner, P.C. In a drunken driving case, the driver of the motor vehicle that was under the influence and caused the accident is civilly and criminally at fault for his or her actions. However, you may find you are the co-defendant of a personal injury lawsuit if dram shop laws apply to your drunken driving case. Dram shop laws and DUIs work in close cooperation together; therefore, it is important to understand what these laws are, including host liability. After all, the next time you host a party you certainly won’t want to end up facing charges. But if you serve a minor alcohol, or if one of your guests ends up causing a car accident after drinking at your party – you could be held responsible. It is important that all drivers understand that drinking and driving is not tolerated. Worse, these types of cases often face the criminal and civil crossover. That means you will not only be held responsible in criminal court but punished again in civil court. If convicted of a DUI, it might be easier for the victim’s insurance company to seek damages from you as well. Colorado’s dram shop law falls under Statute Section 12-47-801. The dram shop law concept was created to hold those who knowingly and willingly serve someone under the age of 21, or someone that is obviously intoxicated, accountable for the actions of that individual. If you were to host a party and serve alcohol knowingly and willingly to parties under the age of 21, you would be sentenced to a mandatory jail term or fine or possibly both. You can avoid the mandatory jail time if you opt to complete 300 hours of community service. However, in a separate law, you can also be forced to pay compensation to the injured if that same minor causes an accident from his or her alcohol consumption at your private party. Arrested for Contributing to a Minor or an Intoxicated Driver? 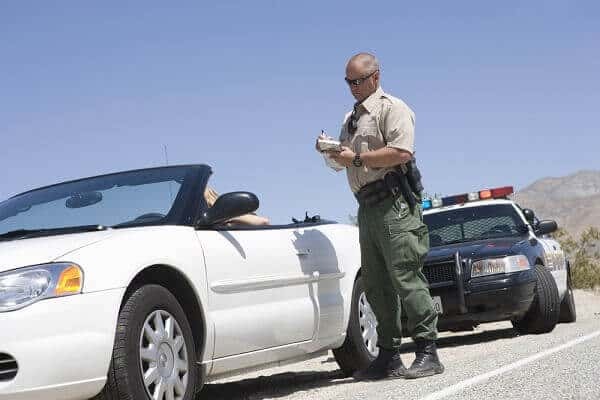 If you have been arrested for a DUI, contributing to a minor or another dram shop related charge, it is important that you hire a criminal attorney. The outcome of your criminal charges could substantially affect the outcome of the defense in your personal injury case. To ensure the best possible outcome, speak with a criminal defense attorney who understands the Colorado criminal justice system. Christian A. Schwaner, P.C. is a former prosecutor who knows how to fight for his clients’ rights. Schedule a consultation now at 719-577-9700 or </>contact him online with your questions.